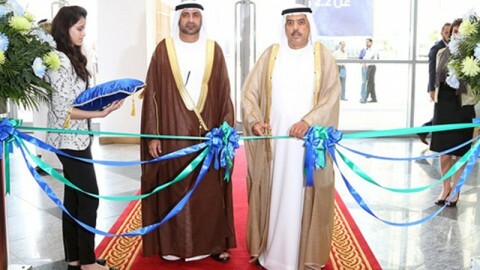 250 French and Turkish public figures gave a positive reception to the new aims of this trade fair set to take place on 10-13 December 2015, following on from the 2014 fair, which proved to be as successful as expected: 13,000m2 of exhibition space, 95 exhibitors (88 from Turkey and seven from abroad) and 420 brands represented. 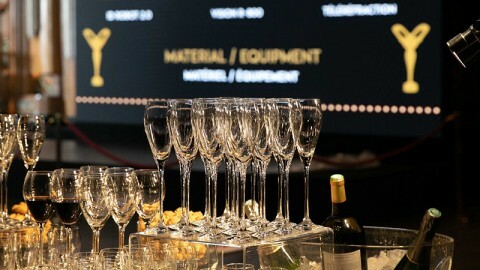 As both a local and international trade fair, SILMO ISTANBUL is endeavouring to be the number one trade fair in Turkey, a country in which the optics and eyewear market is highly dynamic with average annual growth of 10%, as well as being a meeting place for the industry in neighbouring countries. The 7,304 visitors in 2014 (up 8.5% on 2013) were mostly from Turkey: 6,967 were from the country and 330 were from abroad. 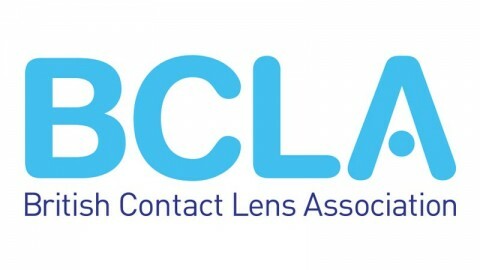 The stated ambition of the next edition is to make the optics and eyewear trade fair into the must-visit event for the Balkans Region, Central Asia, Near and Middle East and North Africa. SILMO Istanbul 2015’s goal is therefore to greatly increase visitor numbers from all of these countries, drawing on the expertise of SILMO Paris, with the Istanbul edition incorporating the Paris brand image, content and values, combining them with the expertise of the Turkish organizers. 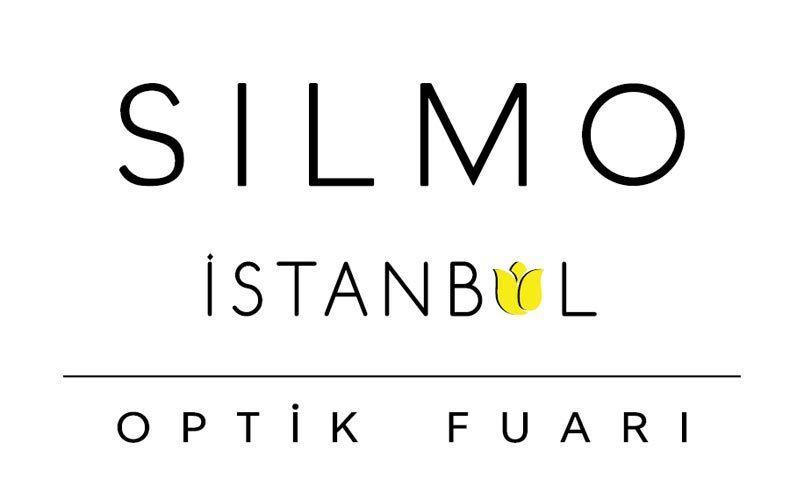 SILMO ISTANBUL is a reflection of Turkish optics and eyewear industry stakeholders’ desire to create a leading event to promote the sector throughout the region and develop the optics and eyewear business. 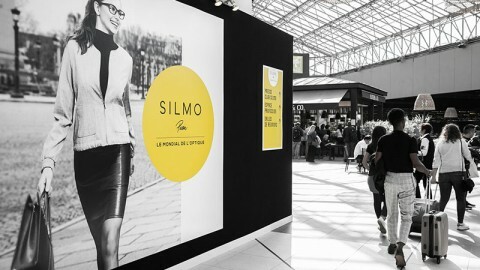 The Silmo Association and Comexposium have equal stakes in Silmo International. 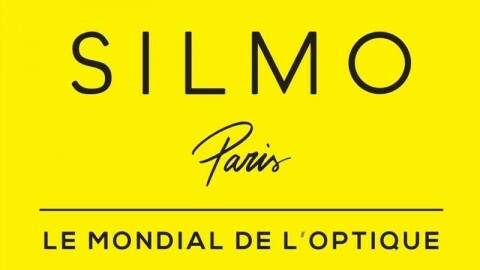 The Silmo Association brings together French optics and eyewear industry manufacturers and was founded in 1967. 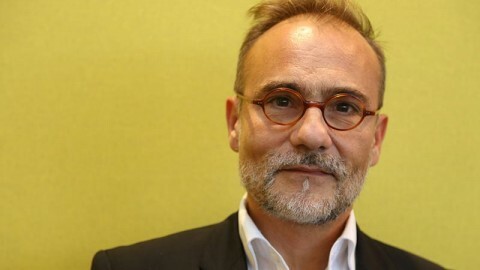 It is the owner of the Silmo Paris trade fair and its longstanding organizer.Comexposium is one of Europe’s leading event organizers with 114 B-2-C and B-2-B events in 17 business sectors. 24 Saat Ajans is an advertising agency specializing in the optics and eyewear sector in Turkey and has been producing the Turkish professional publication 4Eyes for 12 years.